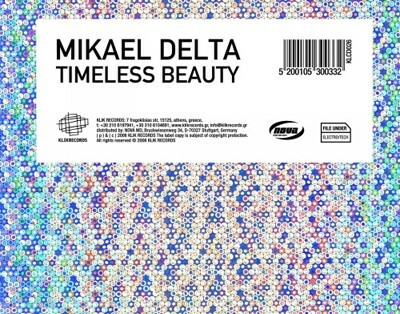 Mikael Delta is one of the most prolific and influential artists in Greece in the past decade and one of the few who managed to become household names internationally. With releases in France, Belgium, Germany and the U.K., this talented musician took foreign media by surprise by simply declaring his origin. Today’s booming Greek electronica scene owes a lot to this true pioneer and all around great guy! Mikael Delta began his career as a member of the band Stereo Nova who caught MTV Europe’s attention immediately. 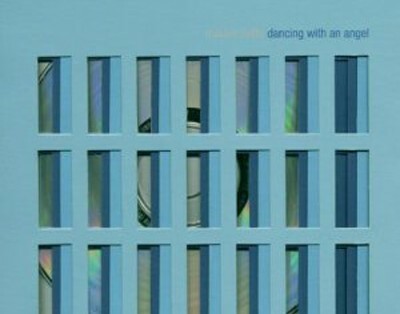 His first solo release came in 1994 entitled “The Picture”, under Belgian techno label R & S Records. The British Music Press gave him rave reviews on his second album “Blue Emotions”, released in 1999 by Glasgow Underground Records. 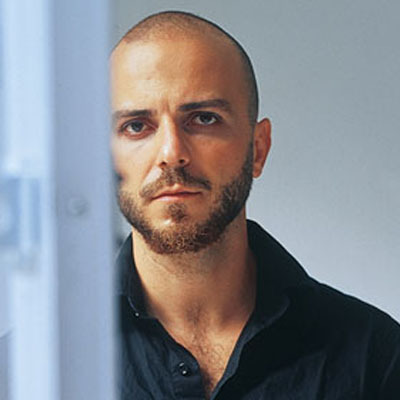 In 2001, under the French label Distance Records he released “Halcyon Days”, an album that ended up in DJ magazine’s best albums of the year list and made him widely known as a producer. In 2002 he released the album “Vulnerable”, under the same label, featuring the German electro–diva Billie Ray Martin and producing the hit single “I Am Not Keen”. In 2004 he signed with the Greek electronica label Klik Records, releasing three albums “Dancing with an angel” (2004), “Deep inside” (2005) and “Timeless beauty” (2006). 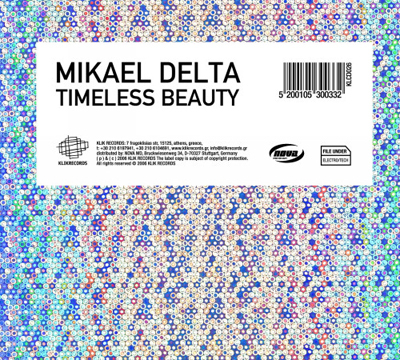 You’ll find his name on several remixes on labels such as Atal music & Defected and among them the memorable “Mikael Delta's Electronized Mix” on Timewriter’s “Room Of A Million Rainbows” for Plastic City. 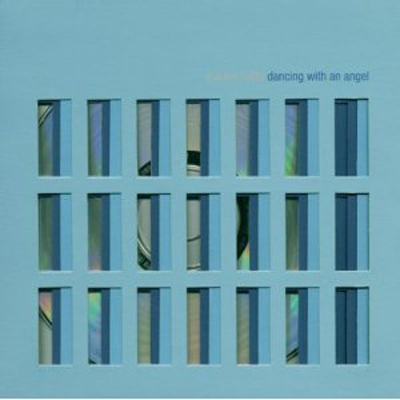 In 2007 Mikael Delta released Forbidden Poetry (EMI Greece). “Forbidden Poetry” received brilliant reviews by the Greek press and was hailed as the best album of his career so far. At present, Mikael Delta is working on his new album, outtakes of which have already received outstanding reviews. 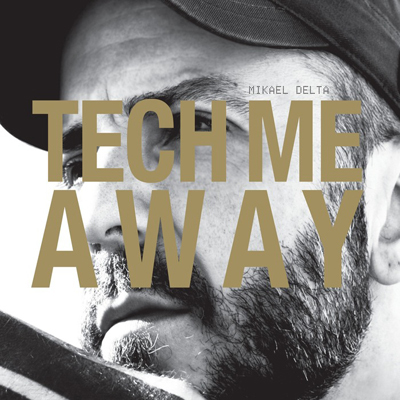 In 2010 he released by Klik Records his latest album “Tech me away”. This is a project with reference to Techno and Pop. In fact there was a collaboration with Billie Ray Martin and Etten. As a matter of fact, apart from music production he has composed music for films and theatrical performances. The most recent film he composed the music for is “Strella” by Panos X. Koutras which met a great recognition in various film festivals all over the world.